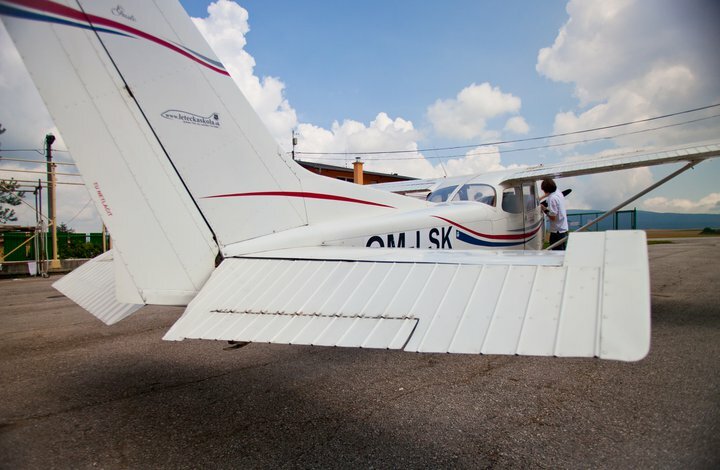 Single-engine aircraft for 1 - 3 passengers. The Cessna 172 Skyhawk is a four-seat, single-engine, high-wing fixed-wing aircraft. First flown in 1955 and still in production, more Cessna 172s have been built than any other aircraft. Cruise speed is 122 kn (226 km/h), never exceed speed is 163 kn (302 km/h), range is 696 nmi (1.289 km). Service ceiling is 13,500 ft (4,100 m). 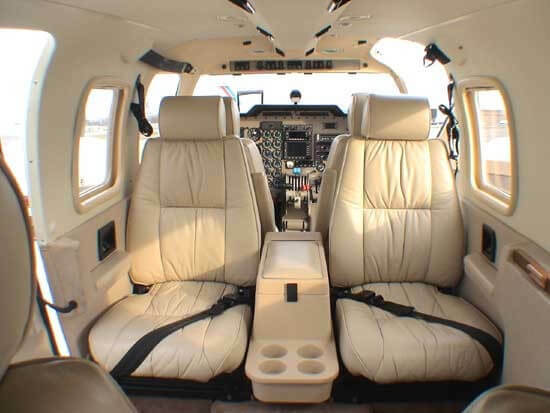 Single-engine aircraft for 1 passenger. 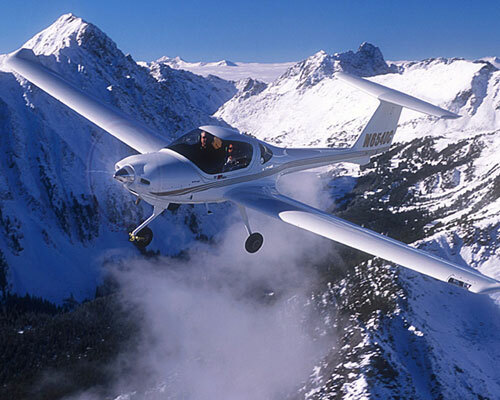 The Diamond DA20 is a two-seat general aviation aircraft designed for flight training mainly. 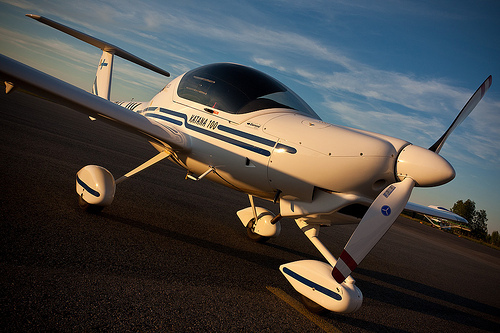 In addition to its role as a civil and military training aircraft, it is also used for personal flying by pilot. Cruise speed is 138 knots (256 km/h), range is 547 nm (1013 km) and service ceiling is 4,000 m (13,120 ft). Viper SD-4 is an all-metal two-seater microlight plane, designed for sports, entertainment and recreational flying. This elegant single-engine down-wing plane in a two-seater side-by-side configuration will find a variety of uses by lovers of flying and enthusiasts of modern design. 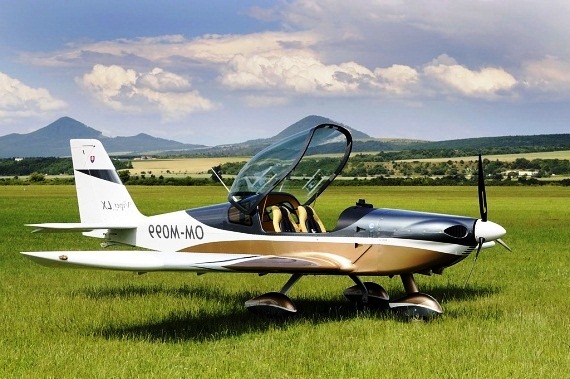 By its equipment and excellent properties, this microlight plane is ideal for travel. A spacious, modern-design cockpit ensures comfort and a fantastic outlook. Twin-engined light aircraft for 5 passengers. The Piper PA-34 Seneca is an American twin-engined light aircraft, produced by Piper Aircraft. Cruise speed is 188 knots (348 km/h), never exceed speed is 204 knots (378 km/h), range is 870 nmi (1.611 km). Service ceiling is 25,000 ft (7,620 m).